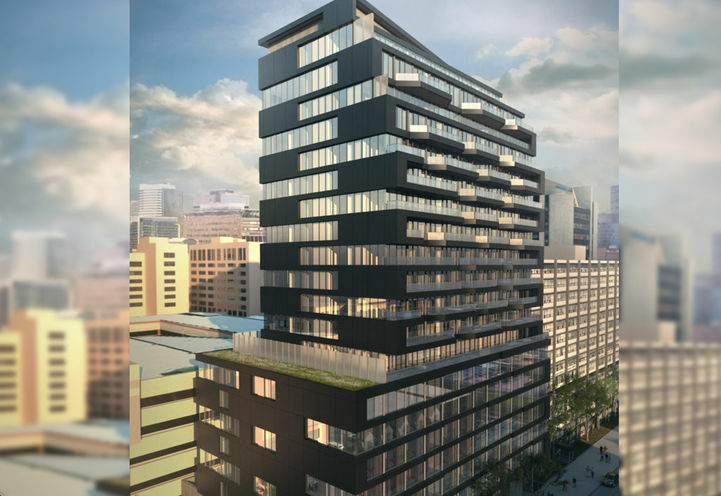 The Bread Company Condos is a New Condo development by Lamb located at McCaul and Baldwin , Toronto. 10. 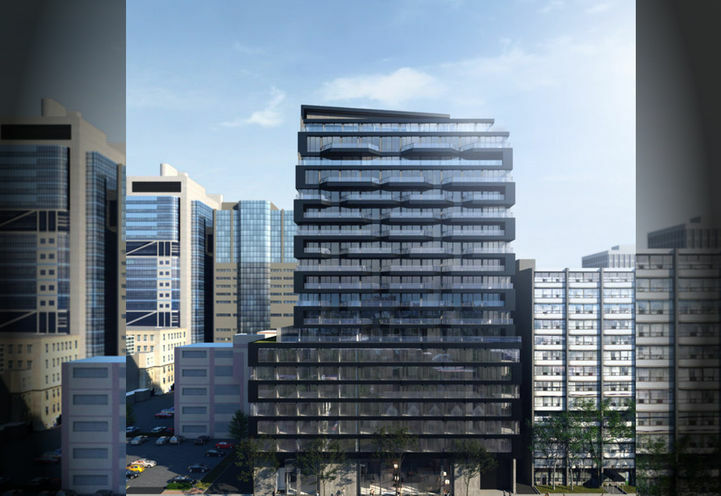 Named after the historic bread company that was once located on this property, this project features a 19-storey building with a sleekly designed facade and ground-floor retail space. Suites will cater to a variety of lifestyles with floor plans ranging from bachelor to 3 bedrooms. 9. Based in the vibrant Kensington-Chinatown neighbourhood where businesses appeal to both families and young professionals. 8. Nearby lush parks for lounging or walking the dog: Grange park, Orde Park, Glasgow Street Parkette and much more. 5. A Perfect transit score brings all corners of the city even closer to the residents of 193 McCaul St. with world-class public transportation at your doorsteps. Queen’s Park Subway Station is a 6-minute walk from McCaul and Baldwin St. and streetcars are accessible from Strachan Ave.
4. Great investment opportunity with storefronts surrounding the ground level, and its close proximity to schools, offices, entertainment, and restaurants, these units will surely attract young professionals and families alike. 1. 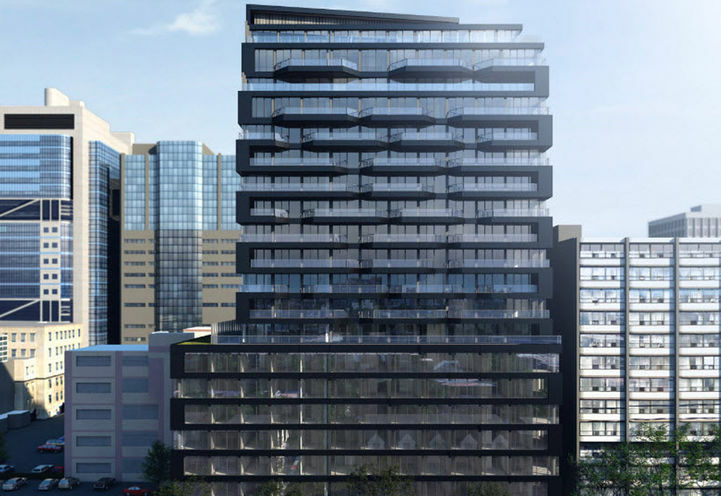 Built by Lamb Development Corp., one of the country’s busiest development companies, with each project pioneering up-and-coming locations and delivering a stylish, urban solution to each property. There is not enough information to make a decision on the overall project but the location is Great. 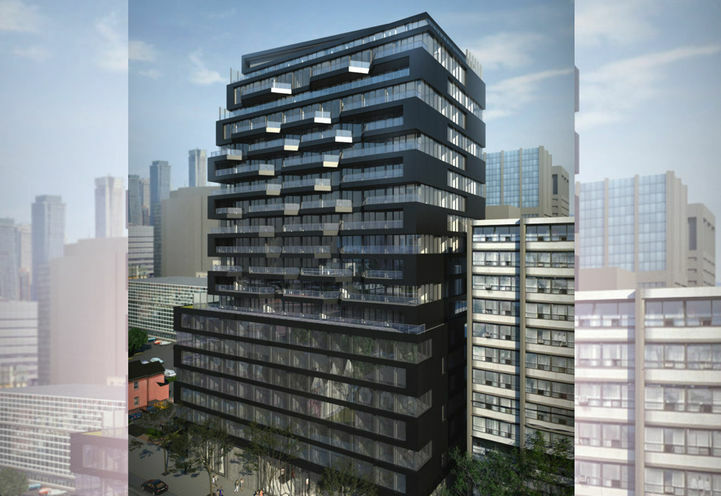 The Bread Company Condos is a new Toronto Condo in the Kensington-Chinatown neighbourhood by Lamb Development Corp.C0RPO.